The Simons Center for Geometry and Physics is part of Stony Brook University. 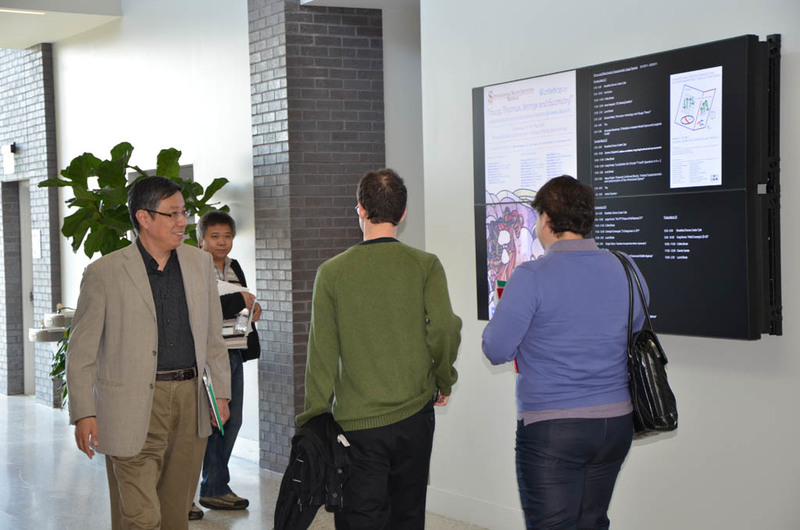 It is housed in a building dedicated entirely to the Center, a building adjacent to and connected to the Mathematics Tower which houses the University’s Mathematics Department and Yang Institute for Theoretical Physics. [For more on the Simons Center building see About the Building.] 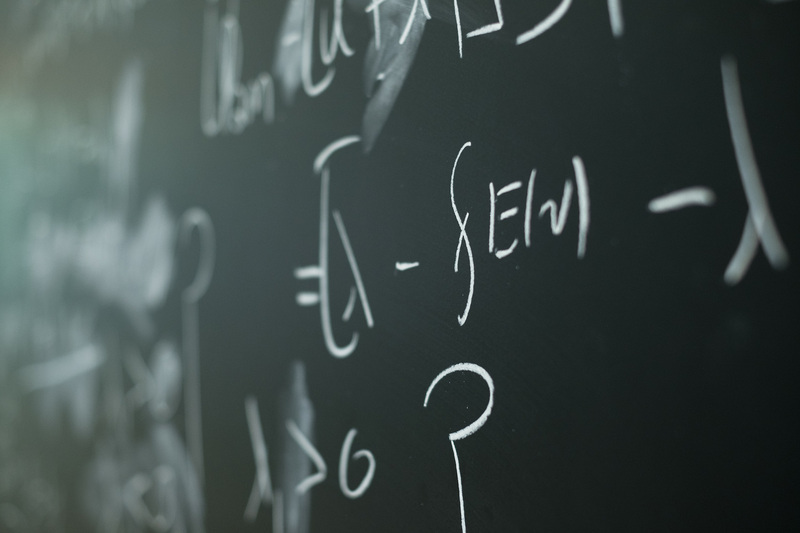 The Simons Center is a research center devoted to furthering fundamental knowledge in mathematics and theoretical physics, especially knowledge at the interface of these two disciplines. [For a more detailed description of the intellectual focus of the Simons Center see scientific.] 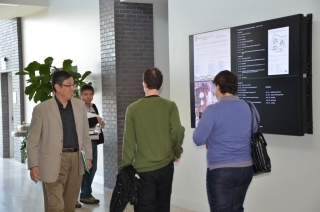 In the last 30 years there has been much activity at the interface of these two disciplines and the motivation for creating the Simons Center was the conviction that significant further progress in each field can be achieved by bringing researchers from both disciplines together in an environment where they are encouraged to exchange ideas and work across the divide separating the disciplines. Each year the Center sponsors visiting programs with focused activities. These programs typically last for periods of time ranging from three months to a semester and are organized by committees drawn, at least partially, from outside the Center. There are one or two programs in operation at any given time. The Center has offices for up to 20 visiting members in these programs. In addition, and often as part of the programmatic activity, the Center also sponsors week-long workshops. These are on more narrowly focused topics and bring in an additional 25 to 30 participants. [For a list of recent programs and workshops, see Science.